Accreditations are granted to active journalists and industry professionals. The accreditation costs 50 PLN (VAT included). Journalists or industry professionals can be granted a free accreditation provided they were accredited guests at the past editions of Five Flavours and, for example, covered the festival or actively cooperated with it. Please provide the web links to your publications or briefly describe your previous collaboration with Five Flavours. Accreditations are available from 12th September until 30th October. 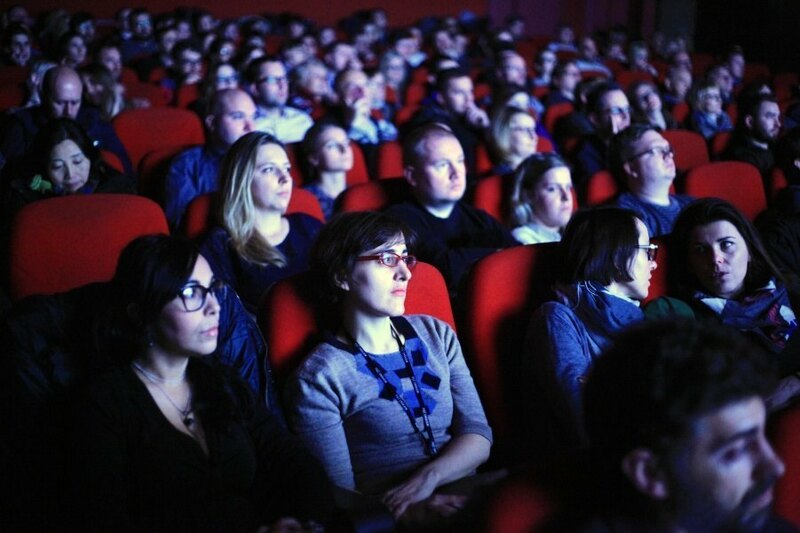 The accreditation entitles you to access all the festival screenings in Warsaw, including the the Opening and Closing Galas. However, you will need an extra free ticket for the Opening Gala which you can receive by email. Payment for the accreditation should be made within 48 hours of your submission being accepted by the operator. The accreditation can only be purchased exclusively online via the Dotpay.pl system (online payment / card). The accreditation is personal, i.e. issued for the name and surname stated in the application form, and non-transferable. While ordering your accreditation, you will need to submit your current portrait photograph to identify you. The picture must be portrait-shaped and less than 2MB size. If the picture is not attached or it does not allow to identify the person concerned, it will be recognised as an error and might result in cancellation of your order. You can place an order for accreditation for another person. The person concerned will be notified via email that his/her personal data was used to place the order. One person can order more than one accreditation. The accreditations cannot be returned. The festival reserves the right to not grant the accreditation. The accreditation can be picked up from 14th November at the festival reception in the Kino Muranów in Warsaw, every day from 12:00 until the beginning of the last screening.